You chose to work with a stock broker because you needed someone with the knowledge of the industry, and experience helping others earn returns on their investments. But then your broker lied to you, mismanaged your account, or failed to uphold their duty of good faith and fair dealing, which caused you to experience investment losses. What can you do? At The Frankowski Firm, we help clients who have suffered investment losses because of broker malpractice or fraud. Our experienced investment fraud and negligence attorneys offer honest, practical counsel to investors in Florida and throughout the country. If you have sustained losses because of investment fraud or neglect in Miami, we want to help. Given their position of trust, when they violate your trust as an investor, and this violation causes you to experience investment losses, you may be able to take legal action against them. Our securities negligence attorneys can help you pursue compensation for your investment losses. 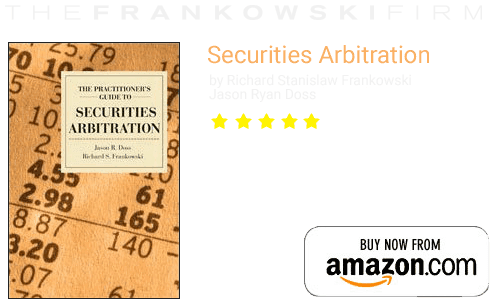 Arbitration is the alternative dispute resolution process that is mandated by the Financial Industry Regulatory Authority, or FINRA, in most investor disputes. Arbitration is different from filing a lawsuit in state or federal court. FINRA arbitration cases are not heard by a judge, but by a panel of three arbitrators or a single arbitrator (depending on the value of the claim), or through a simplified arbitration process which does not include a hearing. In a civil case, the facts of your case would be considered by a jury of your peers; in arbitration, the parties select the arbitrators who will decide their case through a process called ranking and striking. There are vastly different rules of evidence and a limited discovery process in arbitration which is governed by FINRA’s Code of Arbitration. Founding partner Richard S. Frankowski has more than 15 years of experience fighting for the rights of aggrieved investors. 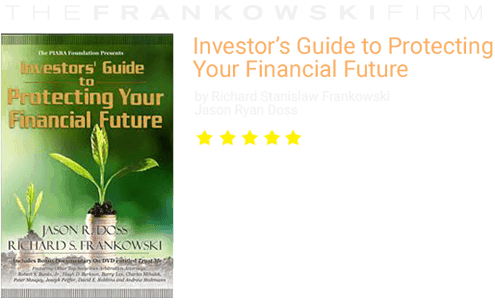 He has written the definitive textbook The Practitioner’s Guide to Securities Arbitration, and a book for investors, The Investor’s Guide to Protecting Your Financial Future. Our practice is dedicated to protecting the rights of investors while holding brokerages accountable for their losses. 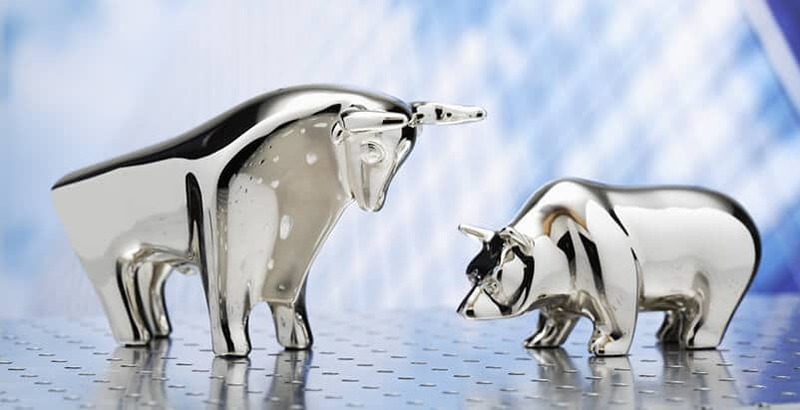 With a reputation for obtaining significant awards for their clients, The Frankowski Firm wants to be your advocate when you are facing a dispute with a stock broker or investment advisor. If you have lost money because of these common investment issues and products, you may be eligible to make a claim for damages, and to recoup your losses. Contact The Frankowski Firm to schedule a free consultation to discuss your thoughts about the cause of your investment losses. Our reputation for creating exemplary results includes winning FINRA securities arbitration claims against Regions Morgan Keegan, Raymond James, Morgan Stanley, Edward Jones, Prudential Securities, and other investment firms and individual brokers. You are encouraged to schedule an appointment by calling us now at 888-741-7503 or by completing our contact form.